For many anglers, river fishing is shrouded in mystery and has a certain magical quality about it. Some would even consider it only for the highly skilled. However, there is nothing mystical about it. 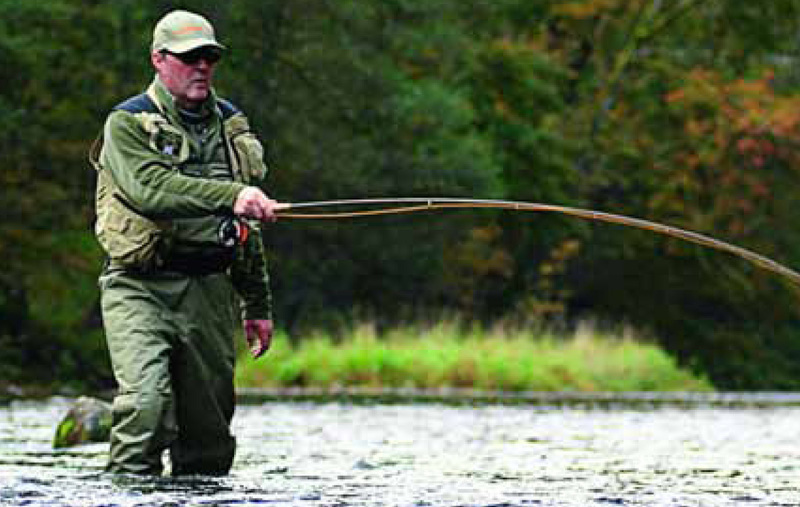 With a few simple but effective tactics, you can tackle rivers with confidence. When fishing rivers for Grayling, you are faced with three scenarios: rising fish, bulging or nymph fishing, and fishing under the surface. The key to successfully adapting to each scenario depends on the conditions you are faced with: the type of water being fished, depth, speed, colouration, temperature etc. 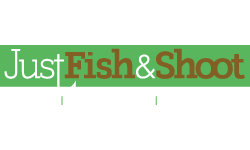 You also need some essential grayling fly fishing gear. When you arrive at the river and observe rising fish, this is the easiest scenario for the fly fisherman because the fish are revealing their location. Mind you, it's not always easy to catch them, but knowing where they are is an advantage. 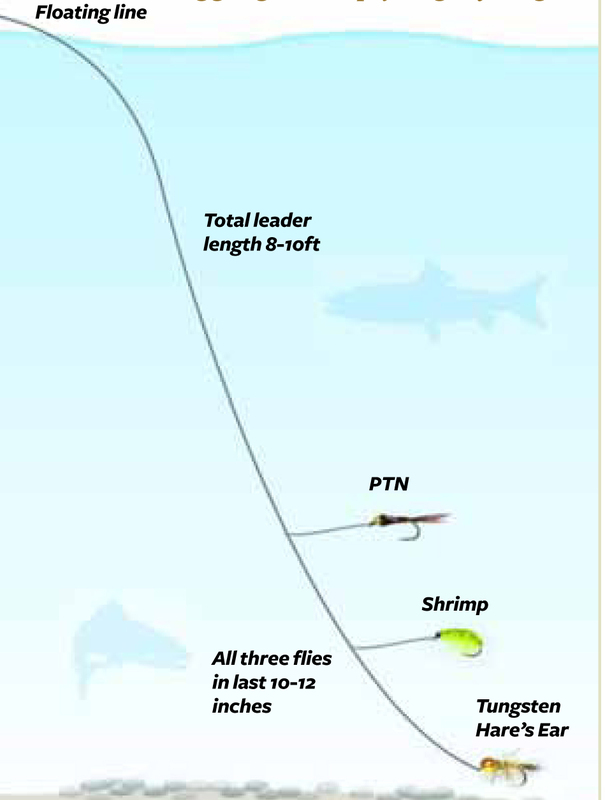 For rising fish, the primary goal is matching the hatch with a dry fly. 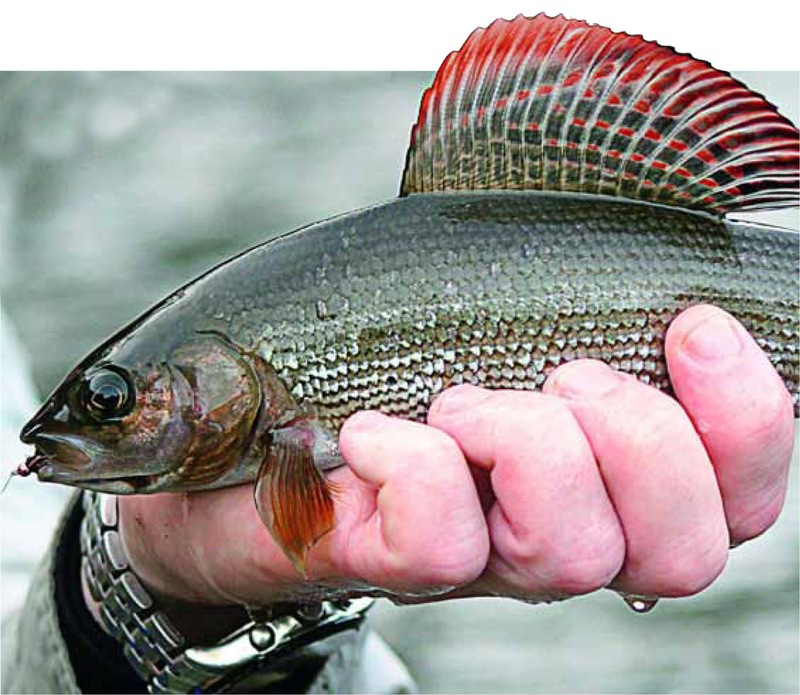 This can be an enjoyable experience because there is nothing more satisfying than seeing a Grayling rise for a fly that you have chosen as representing the natural. Even if the conditions are favourable, but there is nothing rising, you can still catch fish by fishing the dry fly 'blind'. However, if there is no surface activity at all, then a subsurface approach is usually more productive. But matching the hatch is just one part of the equation.  Your aim is to get the casting and drag-free presentation correct, but more importantly how you position yourself will determine how effectively you can cover fish. 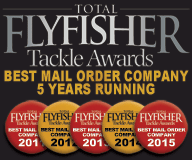 Another important aspect of dry fly fishing is leader set-up. Fulling Mill tapered leaders are excellent because they are inexpensive and do what they say on the packet.  The best options are 12 foot or 15-foot versions tapered to a 4lb tippet, then on top of that, you can add a softer thinner tippet section for greater delicacy and easier turnover. Simply de-grease the leader about 12 inches from the fly so that it sinks and allows you to easily 'lift off' when you want to cover another fish. When there is evidence of bulging or nymphing fish, it's easy to mistake these observations for rising fish.  This can result in many hours wasted casting a dry fly with no success. When faced with bulging and nymphing, a team of wet flies or spiders will catch those fish when all is frustrating you. One of the issues with fishing spiders is confidence, however, don't underestimate their effectiveness. They are just as deadly under the surface using a polyleader or maybe just using a straight length of fluorocarbon to sink the flies. A typical wet fly set-up mostly involves just a floating line or slow sinking line with a five-foot intermediate poly-tip leader. 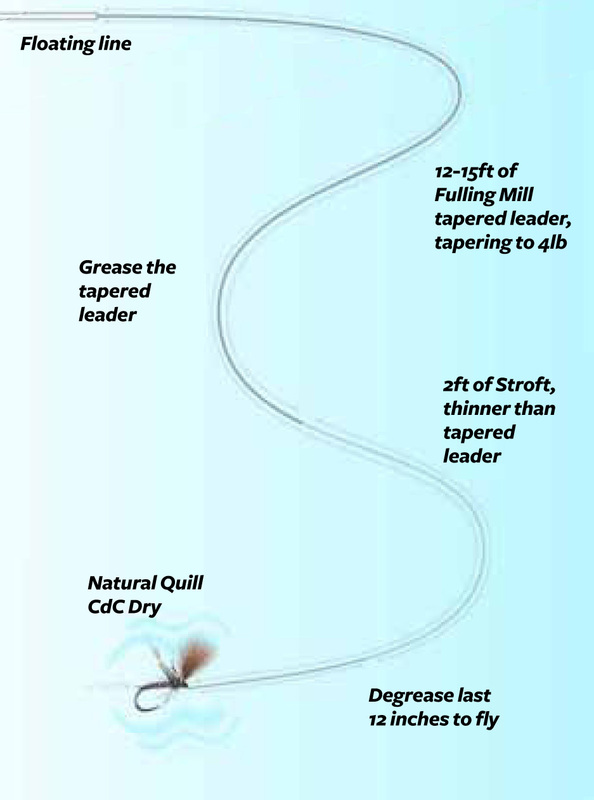 The overall leader length can be anything, but it is preferable to use a long leader, say around 14-16ft, with 3 spiders. Examples of effective spider patterns include Waterhen Bloa for the top dropper, a Partridge and Orange on the middle dropper, and a Hare's Ear Spider on the point. With no apparent surface activity and no evidence of bulging or nymphing, it's time to turn your attention to what's going on below the surface. 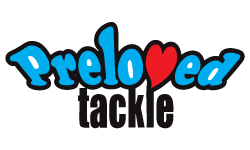 Tactics here will dictate what type of water you are fishing, depth, speed, and sometimes the riverbed. You may find that you have to employ a Czech Nymph or 'Bugging' - as it's known in the UK - approach. You could also French Nymph if the water is not too fast or use an indicator duo or trio to allow you to fish three different depths: surface with your dry fly, and two different depths on the bottom with your nymphs. This approach can involve all manner of leaders and flies. One of the most effective set-ups is to use a Hare's Ear with two 4mm tungsten beads as your controller with a Hare's Ear Hotspot Shrimp in the middle, and a Pheasant Tail on the top dropper. The overall leader length is no more than 10-foot but more like eight foot with all three flies spaced near the bottom of the leader, about 10-12 inches apart. This keeps all the flies close to the riverbed where the fish will be for 90% of the time.  You may be a die-hard reservoir trout angler, competition angler, or even a loch style angler who's never really fancied fishing rivers. It might be a confidence thing. However, river fishing is deeply rewarding and enjoyable. With a few simple modifications and armed with the right knowledge, you can tackle rivers for Grayling. 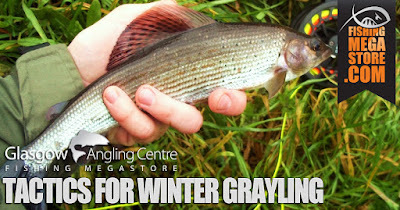 There are many fantastic rivers throughout the UK with good heads of Grayling, so if you've never fished rivers, or do so very rarely, make it your goal this winter and for 2019.